Dr. Leah Lagos is a clinical sport and performance psychologist in New York City. 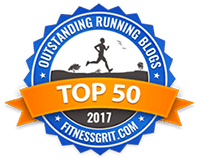 On this episode, we talk about mind and body training, the evolution of sports psychology, and performance anxiety. Dr. Lagos explains why she thinks I’m “physiologically gifted” — and why that’s a good thing — and shares what Meb Keflezighi told her he was thinking during his historic 2014 Boston Marathon win. She also talks about how to mentally prepare yourself for a goal race, and how to bounce back if it doesn’t go the way you had hoped. (Spoiler: She doesn’t want you to dismiss your feelings of disappointment!) Plus, Dr. Lagos talks about exercise addiction and the role social media plays when it comes to athletes and mental health. 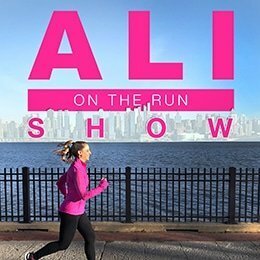 One Response to "Ali on the Run Show Episode 40: Dr. Leah Lagos, Clinical Sport & Performance Psychologist"